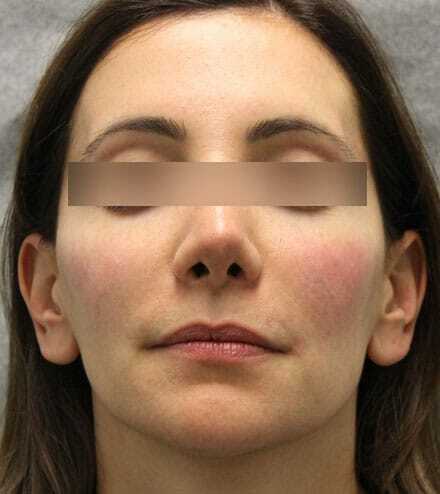 Details: Patient had two syringes of Voluma™ to cheeks and 1cc Juvederm around mouth. Before and immediately after. Details: Before and immediately after 2 syringes of Voluma. 1cc to each cheek. Details: This patient is 69 years old. She had 2 syringes of Voluma, 1cc to each cheek. Before and two weeks after.